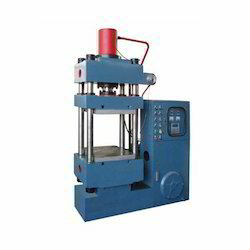 We are have established ourselves as one of the renowned manufacturers and supplier of Hydraulic Press & Molding Machine. 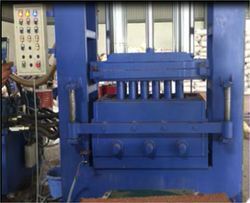 Our machinery is highly recognized in the industry for its unmatched features like sturdy construction, high tensile strength and longer service life. 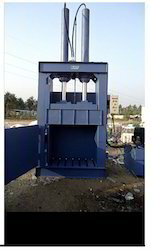 Prominent & Leading Manufacturer from Coimbatore, we offer metal scrap baling press, hydraulic bailing press, hydraulic bale press, hydraulic baling press and hydraulic plywood press. 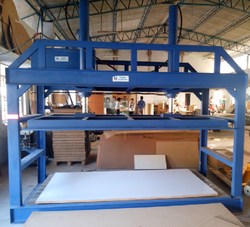 Prominent & Leading Manufacturer from Coimbatore, we offer coir press machine, close frame hydraulic press and close frame press. 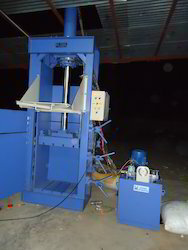 Manufacturer of a wide range of products which include hydraulic pet bottle baling press, automatic hydraulic pet bottle baling press and triple action hydraulic press. 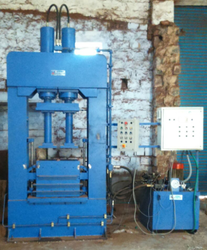 Prominent & Leading Manufacturer from Coimbatore, we offer drawing press, deep drawing press for automobile industry, deep draw press, hydraulic deep drawing press and hydraulic deep draw press. 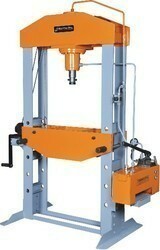 Offering you a complete choice of products which include bundling press. 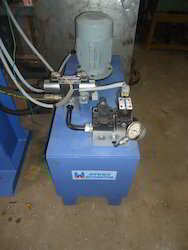 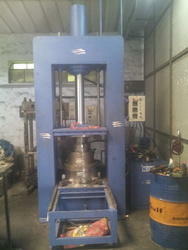 Leading Manufacturer of four pillar press and pillar hydraulic press from Coimbatore. 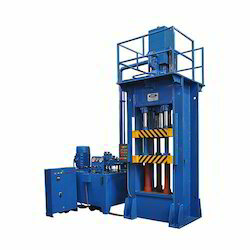 Pioneers in the industry, we offer hydraulic yarn bundling press and hydraulic lifting machine from India. 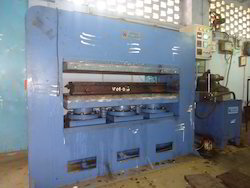 We are a leading Manufacturer of hydraulic rubber moulding machine and hydraulic rubber moulding presses from Coimbatore, India. 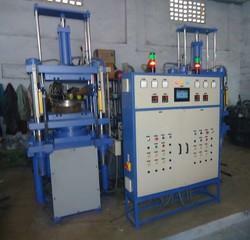 Pioneers in the industry, we offer plc control rubber moulding press and rubber moulding press from India. 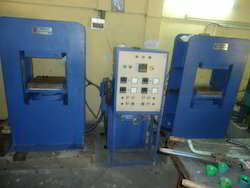 Prominent & Leading Manufacturer from Coimbatore, we offer compression moulding press, heavy duty rubber moulding press and hydraulic hot molding press. 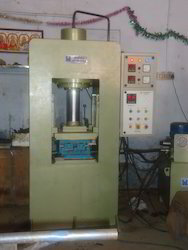 Leading Manufacturer of bakelite molding machine, hydraulic bakelite moulding press and hydraulic press bakelite moulding from Coimbatore. 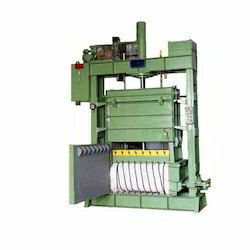 Providing you the best range of coir pith grow bag pressing machine and coir pith block making machine with effective & timely delivery. 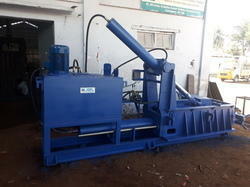 Our product range includes a wide range of hydraulic rubber bale cutter and bale cutter. 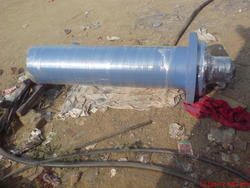 Pioneers in the industry, we offer custom hydraulic cylinders, hydraulic welded cylinders, double acting hydraulic cylinders and hydraulic tie rod cylinders from India. 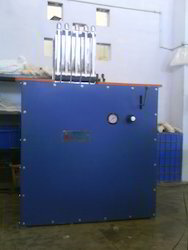 We are a leading Manufacturer of bale press machine, baling presses and coir fibre baling machine from Coimbatore, India. 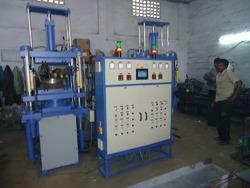 Leading Manufacturer of coir pith block making machine from Coimbatore.